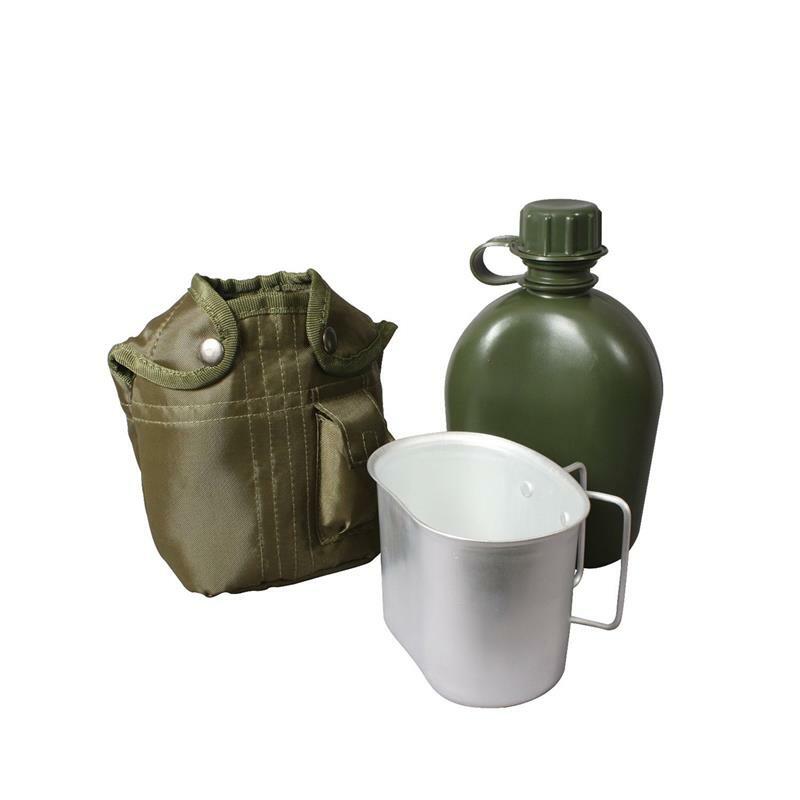 Aluminum Canteen Kit includes Plastic, 1 quart canteen with cover and Aluminum cup with wing handle. This canteen set is ideal for any outdoor camping or survival situation. 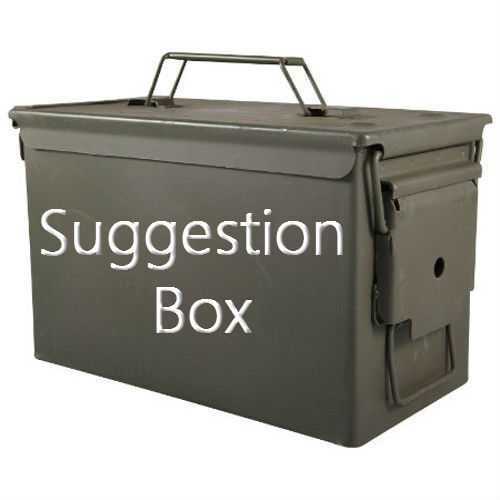 Available in Black ror Olive Drab.